Today, Tunetrax is proud to announce its partnership with one of the fastest growing music festival in Texas focusing on showcasing independent artists from all around the world, “Texas Indie Fest“. 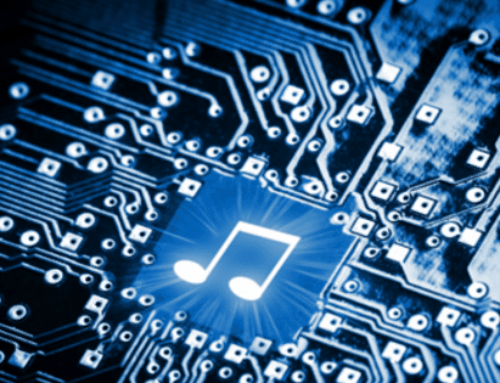 What does this partnership mean for Tunetrax artists? Tunetrax’s Artists will have an additional opportunity to perform at an established music festival dedicated to promoting independent and emerging artists in Austin,TX. 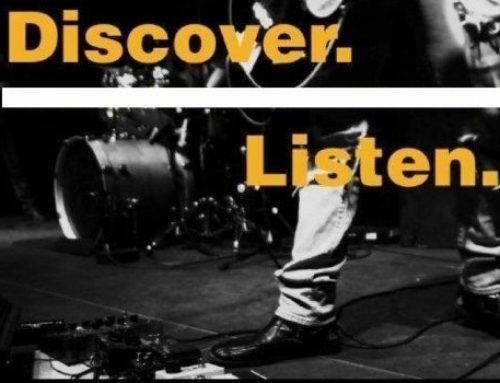 In addition to being able to perform live at Texas Indie Fest and other Indie on Air Records music events around the United States throughout the year, selected artists and their music will have access to radio coverage with a “Spotlight” feature on Fish Creek Radio (San Antonio,TX) with rotation play. Their performances in Austin will be live video streamed and broadcast over the Internet including on the syndicated radio program New Music Food Truck. What does this partnership mean for Texas Indie Fest artists? Texas Indie Fest artists will have the ability to create an Electronic Press Kit and Artist Profile on Tunetrax. Artists will be able to upload and share their songs, videos, photos, blogs, newsletters and upcoming shows, (all shareable instantly) onto all major social media networks from one single spot. 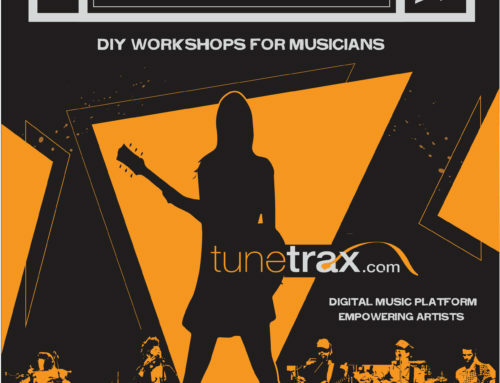 The Tunetrax Music Discovery platform provides tools for musicians to promote their music and encourage direct engagement with fans via one simple dashboard.